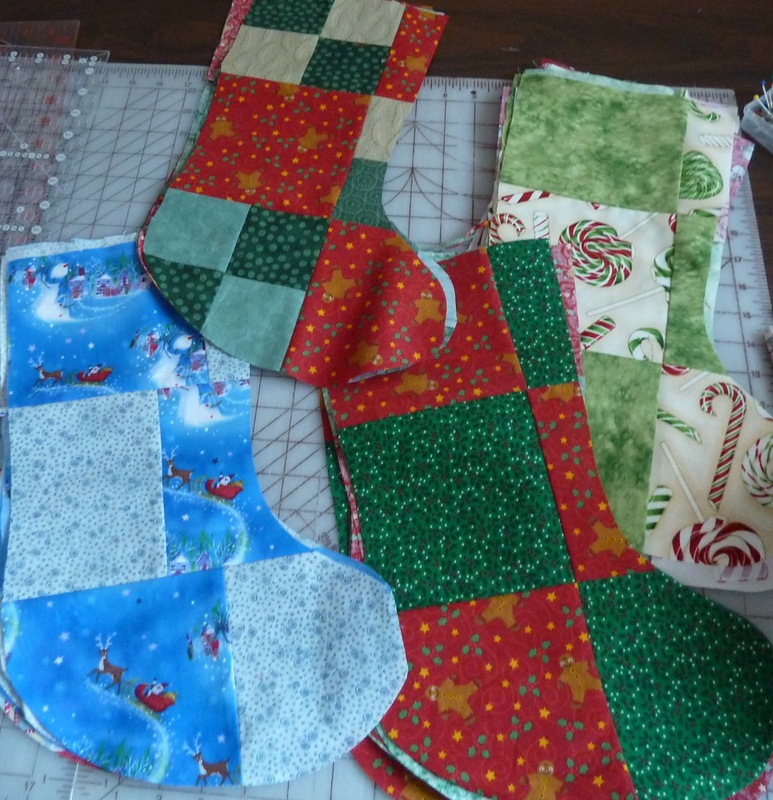 I predicted I could get 12 Christmas stockings out of the fabric squares I discovered in a drawer. I was wrong. I got 14.